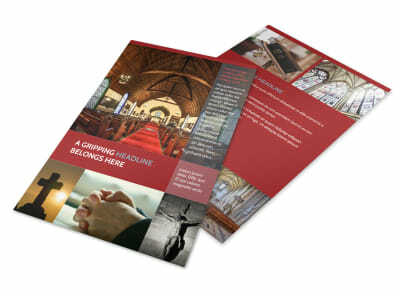 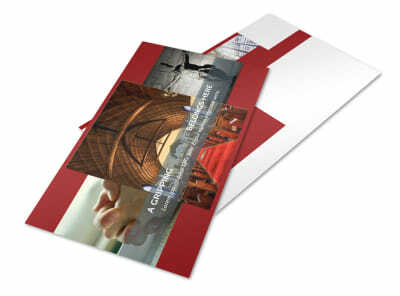 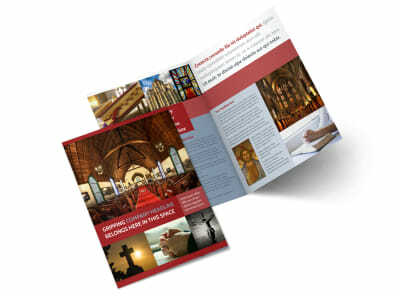 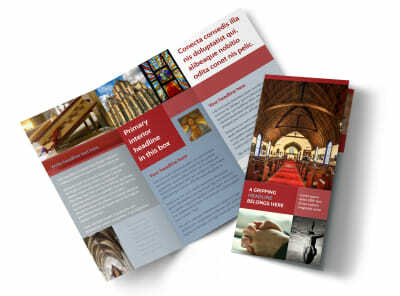 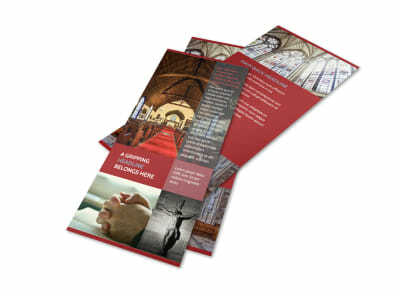 Customize our General Church 1 Business Card Template and more! 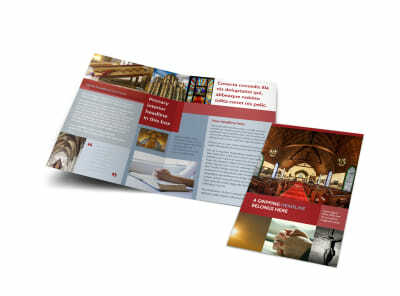 When members of the community need to reach out to you make sure they have the details they need on your church business cards. 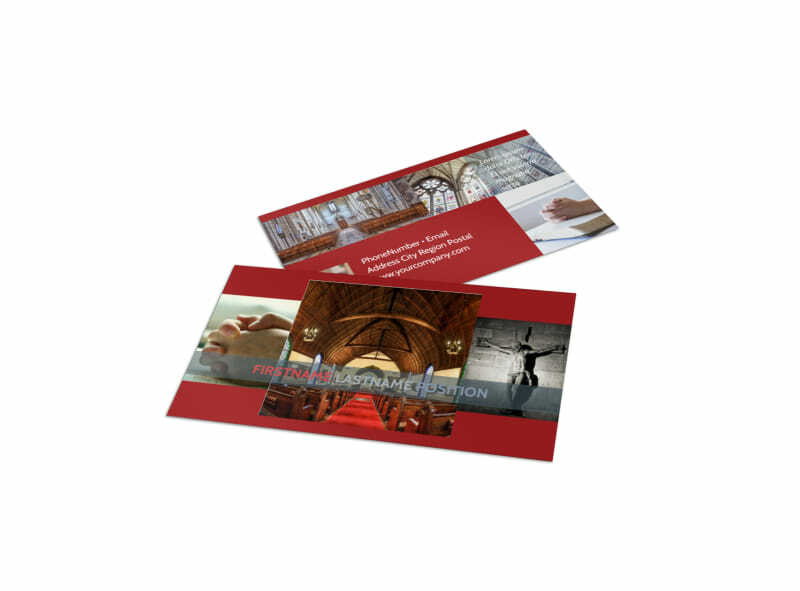 Create your business cards in minutes using our online editor and templates, adding as many or as few details as you'd like to bring your card to life. 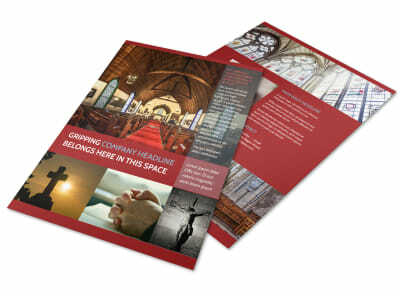 Add your churches logo, contact details in the font of your choice, and other customizations front and back to create a card that you are proud to distribute. 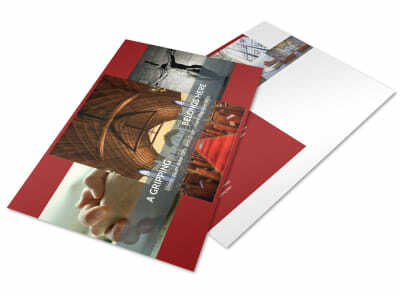 Get busy on your card design today.